Dr Sarah Caney is one of only fourteen RCVS recognised Specialists in Feline Medicine working in the UK and one of two feline Specialists based in Scotland! Sarah’s Specialist training involved an extra 6 years at University during which she obtained a PhD (studying feline immunodeficiency virus infection) and two post-graduate qualifications in feline medicine including the Royal College of Veterinary Surgeons’ Diploma in Small Animal Medicine (Feline), a qualification held by less than ten vets in the world. Sarah’s career has involved more than twenty years of feline-only clinical work and she has worked in both University Specialist hospitals and in private practice. All cats seeing Sarah need to be referred by their normal vet and appointments last between 30 and 60 minutes (first appointment 60 minutes). If you are interested in seeing Sarah you can contact her or ask your vet to make an appointment by calling 01383 722818. 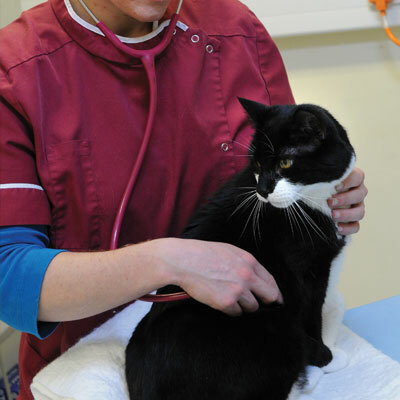 Dr Caney will collect information on your cat and any symptoms of ill health they may have. The history is a vital part of the assessment and in complicated cases this can take 30-40 minutes to collect. Your cat will be examined from top to toe to look for clues as to the cause of their illness and any complicating features. 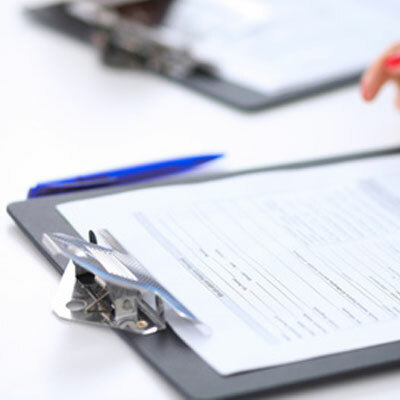 Blood tests are often needed to confirm a diagnosis and assess the severity of a condition. 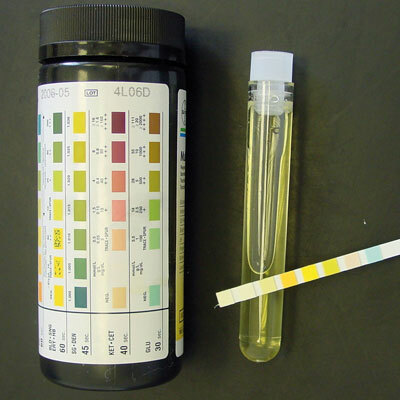 Assessment of a urine sample is a vital component of the assessment, especially in older cats where kidney and thyroid problems are common. 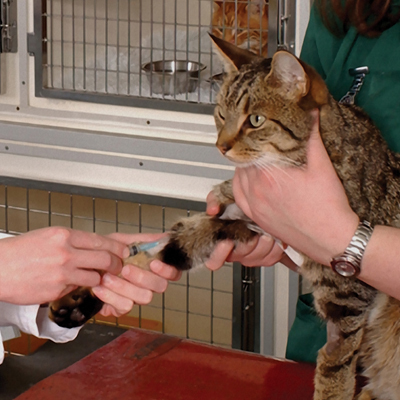 Samples can be collected with the cat at home or in the clinic and for many tests, the results are available instantly. 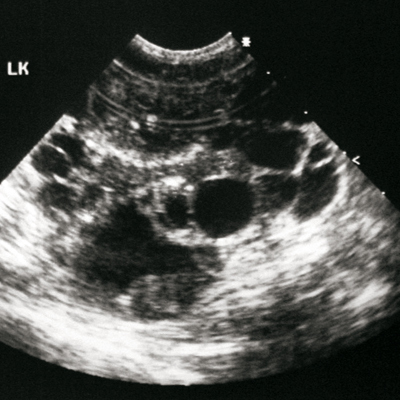 X-rays and ultrasound examination can be very helpful in assessing cats with medical problems and provide a non-invasive way of learning more about the cat’s health. 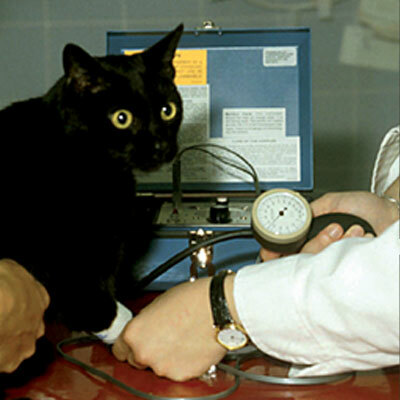 High blood pressure (systemic hypertension) is common in older cats and is a cause of serious complications such as blindness, stroke and even death. Blood pressure measurement involves similar techniques to those used in people and this is a procedure which only takes a few minutes to perform in the consulting room. High blood pressure is treatable with oral medications. If your cat is insured then the above fees can be claimed on your pet insurance. obtain permission from your vet to pursue a telephone consultation with Dr Sarah Caney. contact Vet Professionals to confirm the request for a telephone consultation and to pay for this service. Payment can be made using a credit or debit card or a paypal account. A date and time (usually within one week of making the request) can then be made for a mutually convenient time. Telephone referrals may be covered by Pet Insurance - owners are recommended to contact their insurers first, as appropriate. I really appreciate what you are doing to help Milly - I can tell how much you care about the cats you work with. Best £300 I've spent! Thank you so much for the consultation today. I do feel more positive that there is much more that can be done for Mac to help with his CKD. Thank you so much for our discussion, it helped me enormously (you cannot imagine how desperate I was!) and gave me some hope. I am so grateful.